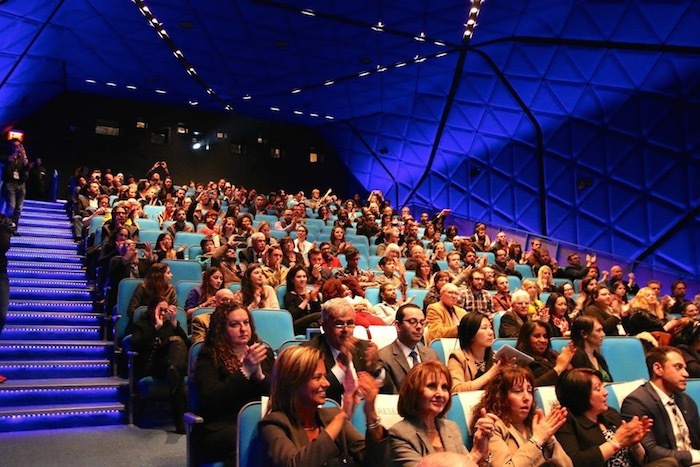 Opening Night of the Queens World Film Festival can be best summed up in just one word: inspiring. 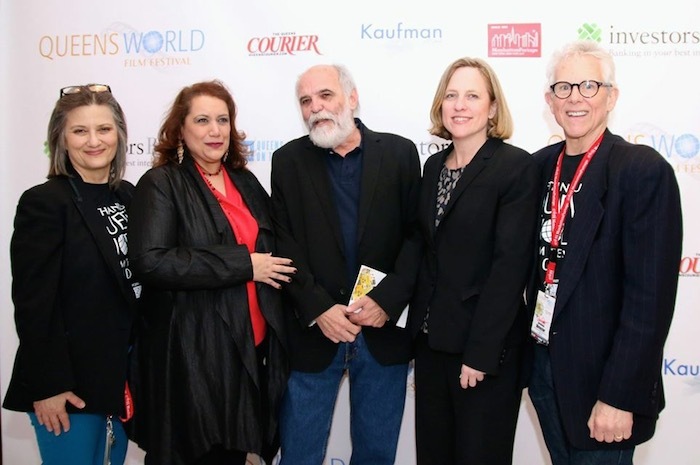 The excitement in the air surrounding the filmmakers, event organizers, and fans was so exhilarating, it was impossible not to feel uplifted. The culmination of months, and even years, of hard work was realized, and it was compelling to witness. Held at the Museum of the Moving Image, the evening kicked off with speeches from an impressive roster of notable local names: Carl Goodman, the Museum’s Executive Director; Katha and Don Cato, the Festival Directors; Melinda Katz, the Queens Borough President; Ana Oliveira, the Regional Manager of Founding Sponsor Investors Bank; and Cynthia Lopez, the Commissioner of the New York City Mayor’s Office of Media and Entertainment. Each speaker illustrated the importance of arts and culture within the community, and applauded Queens as a trailblazing borough in the world of entertainment. It was Cynthia Lopez who had the honor of introducing the guest of honor, Spirit of Queens Honoree Leon Ichaso. 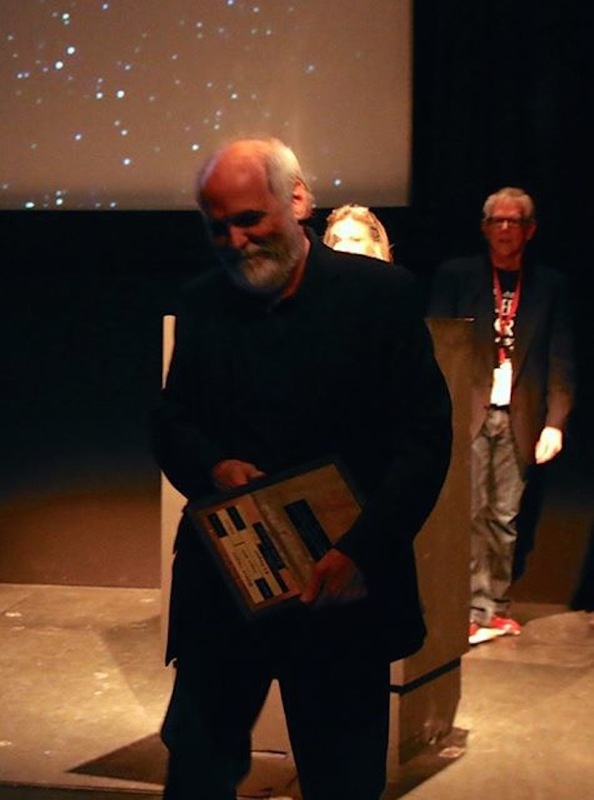 Born in Havana, Cuba, in 1948, Ichaso is a legendary director that epitomizes what the Queens World Film Festival celebrates: fearless artists with strong cultural influences. His first feature, the 1979 Spanish language El Super, was based of an Off-Broadway play that centered around an immigrant building superintendent attempting to find his way in New York City. Since the film’s debut, Ichaso has made a name for himself as a master of gutsy, urban storytelling. Other career highlights include Sugar Hill, starring Wesley Snipes, and El Cantante, starring then-married couple Jennifer Lopez and Marc Anthony. Being in the presence of Ichaso while he accepted the award was awe-inspiring, especially for the young filmmakers in the audience. He even tried to raise his Queens “street cred” by mentioning some of his favorite types of restaurants in the borough! The evening also included screenings for six notable short films: Roxanne, Godka Cirka (A Hole In The Sky,) Dirty Laundry Day, Big Girl, Carry On, and Sundance Film Festival Winner World Of Tomorrow. While each film was unique and thought-provoking in its own way, two themes emerged: the prominence of children, and change. In the film industry, and in Queens itself, change is everywhere. And judging by opening night of the Queens World Film Festival, we have a lot to look forward to! The festival runs through Sunday, March 22nd, and it truly offers something for everyone. Check out the official website for the QWFF for the schedule and to purchase tickets!